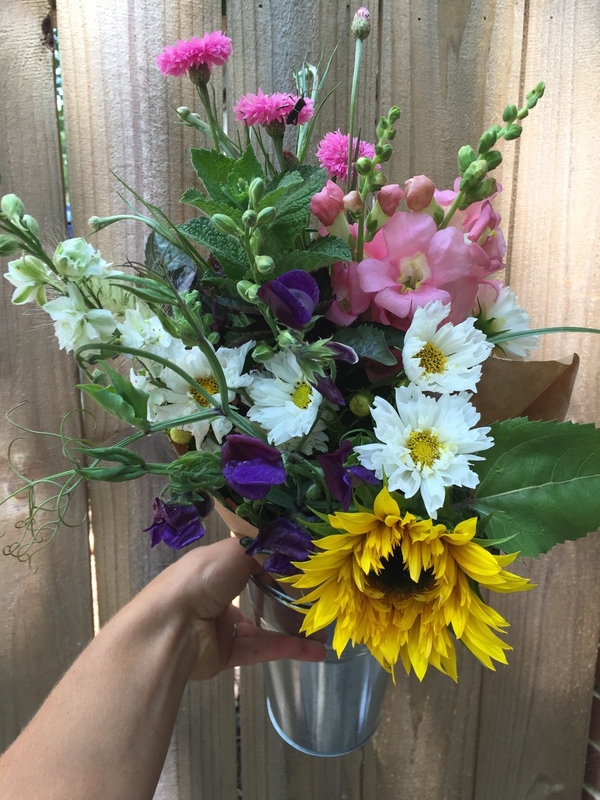 Here are a few places you can find Flourish Flowers around Asheville: Earth Fare Westgate, Earth Fare South Asheville, West Asheville Tailgate Market (market dates I'll be attending), in the lovely designs by Flora and many other awesome local floral designers. 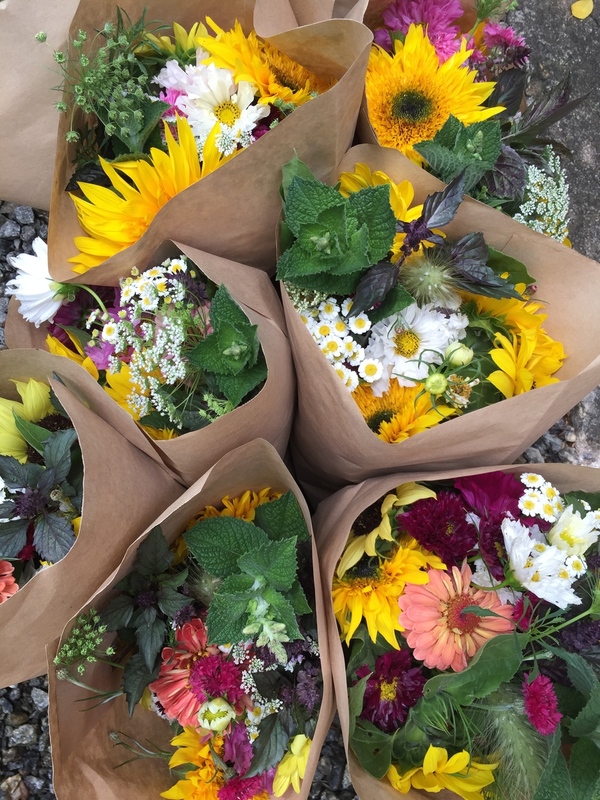 I usually do a pop-up flower shop on the lawn of the Isis Restaurant & Music Hall one Saturday morning a month (check social media for details). And of course, by requesting a custom order. Flourish Flowers make a great gift for just about any occasion! 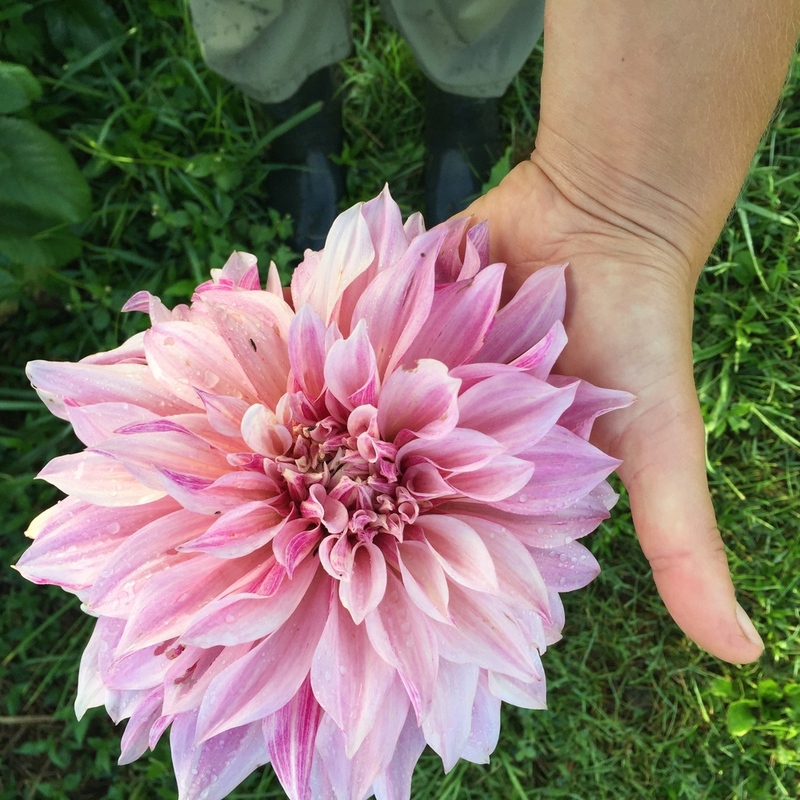 Its been amazing to get to know my inaugural CSA members and I have plans to expand the offerings next year. 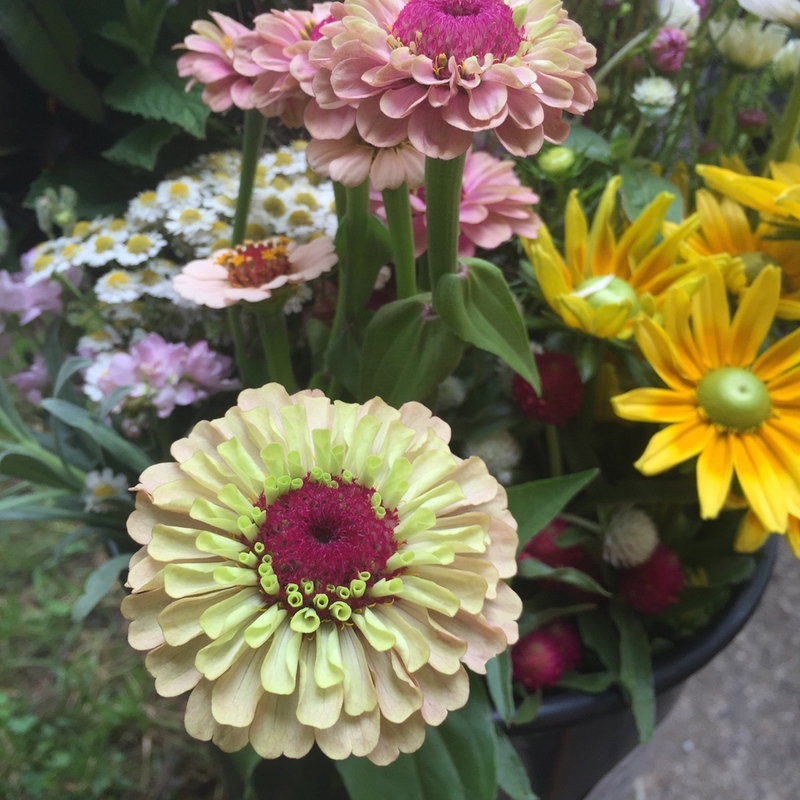 I'll post details early as a flower bouquet subscription makes a great gift. I've been doing lots of weddings and events and providing buckets for those DIY brides, grooms and wedding parties. 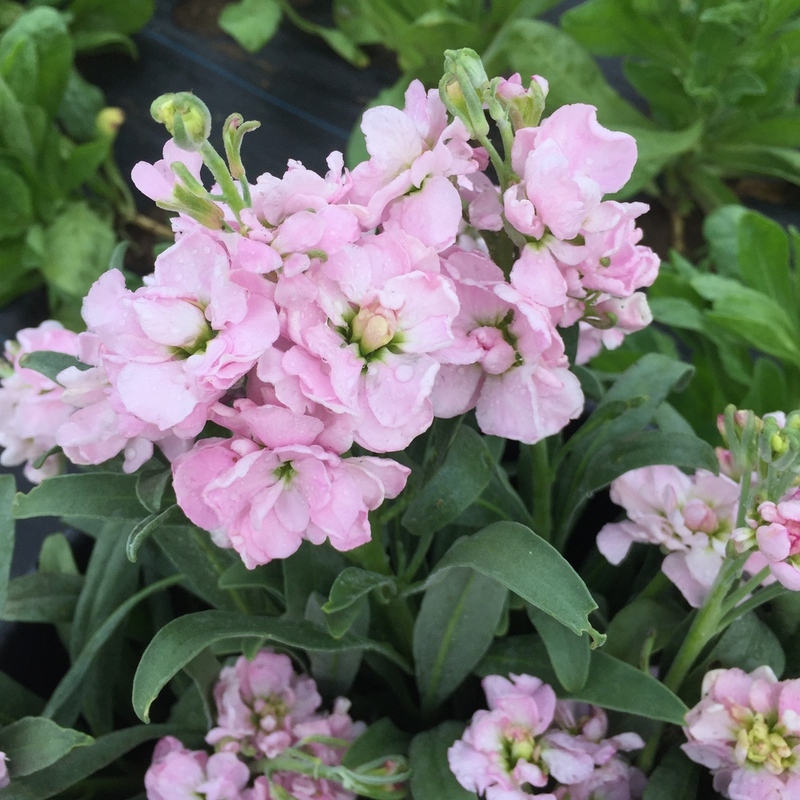 Be sure to follow along on Instagram and Facebook to see all the pics of beautiful blooms and stay connected! It looks unlikely that I'll have time to fully update the website with photos until this winter - my time is mostly spent away from the computer and in the fields! A goal for next year is definitely to be better at updating the blog. 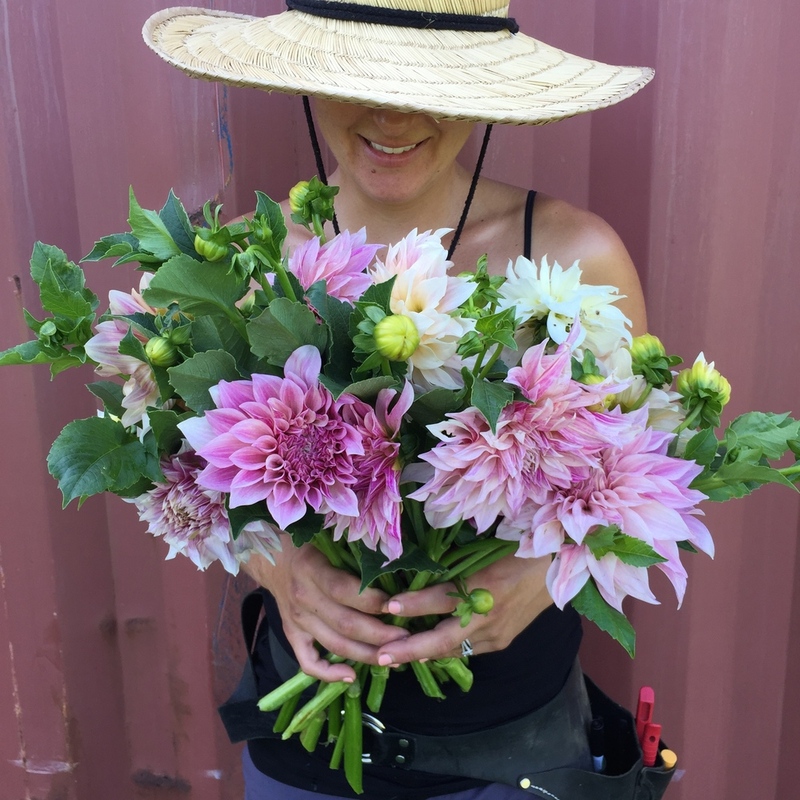 I've been published on the American Flowers Week website! One of my shots was included in their roundup of 2016 American Grown Flowers. 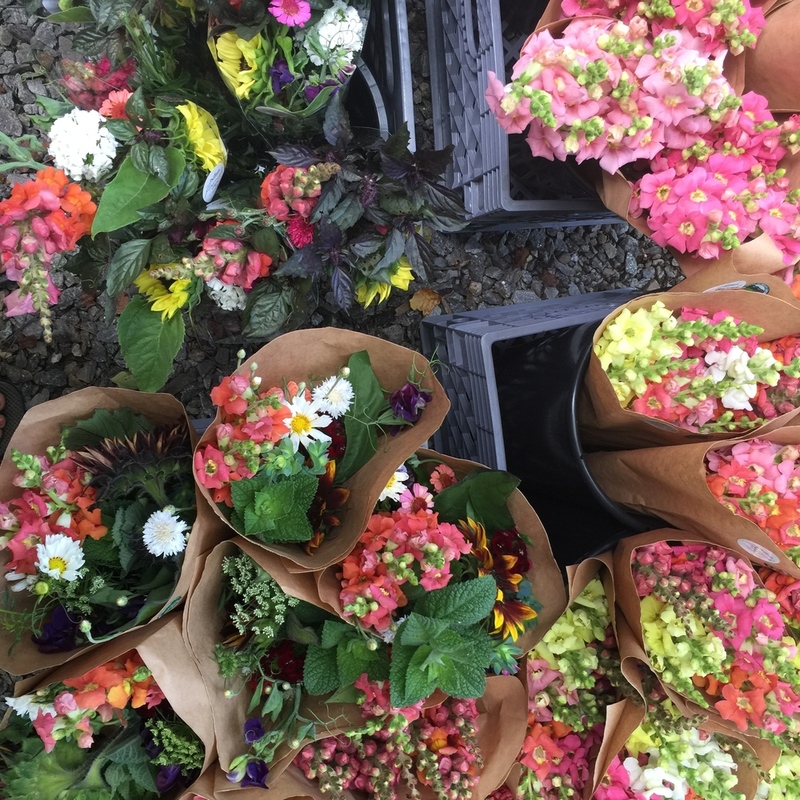 The West Asheville Tailgate Market featured my tips for Extending the Vase Life of your blooms. Farm visitors are always welcome by appointment. 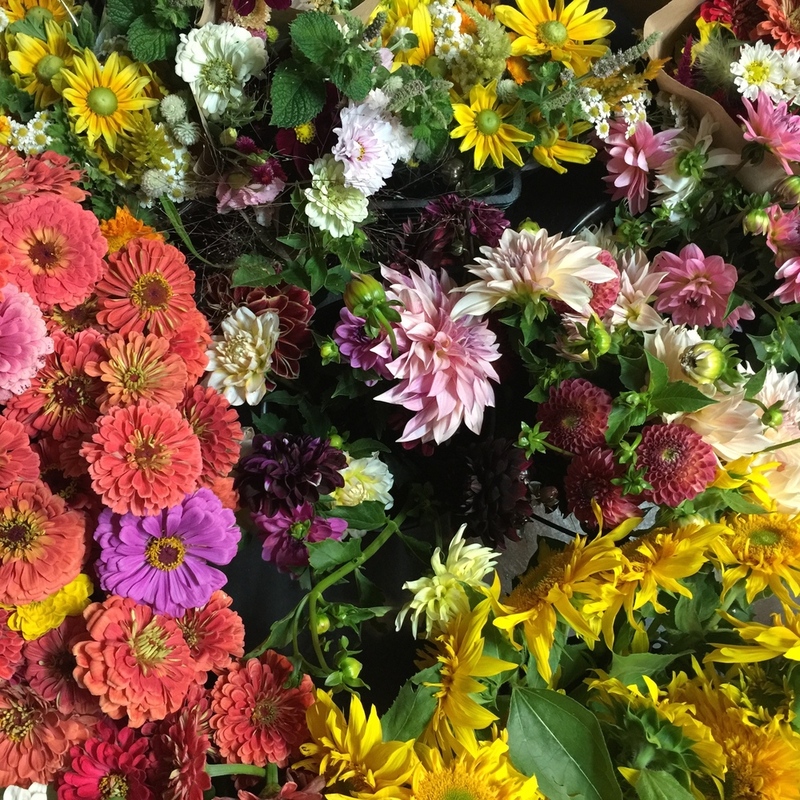 Or better yet, come get your hands dirty and trade some farm work for flowers!